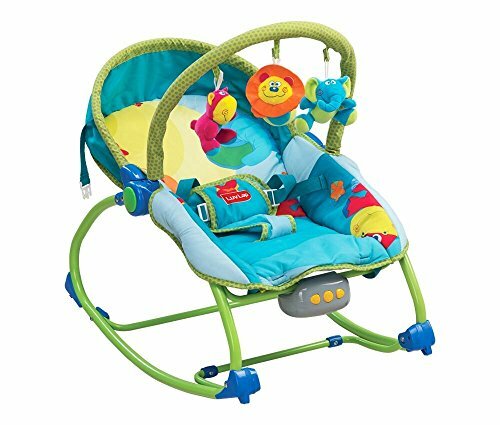 10 Best Baby Bouncers & Rockers in India: Carrying your baby around is great, but that’s not an option 24/7. 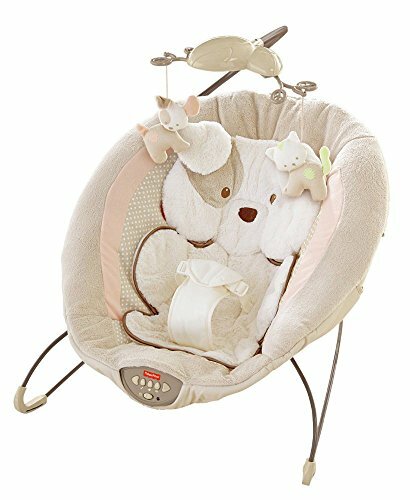 Bouncers, Rockers or swings are baby containment devices that parents and babies love, newborns to toddlers can play, rest or nap on these devices while parents get things done around the house. 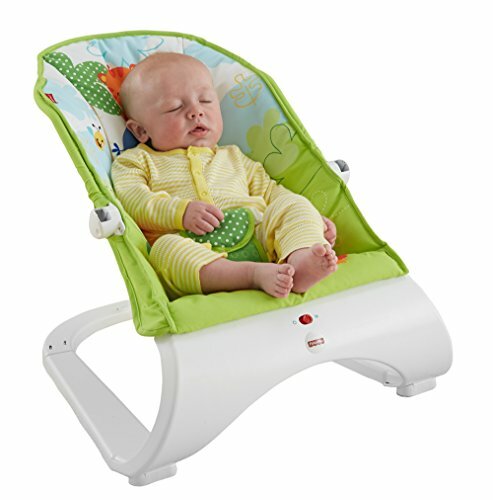 A bouncer is a portable, lightweight, inclined seat that is designed to swing or bounce or play music when your baby moves or kicks his legs. 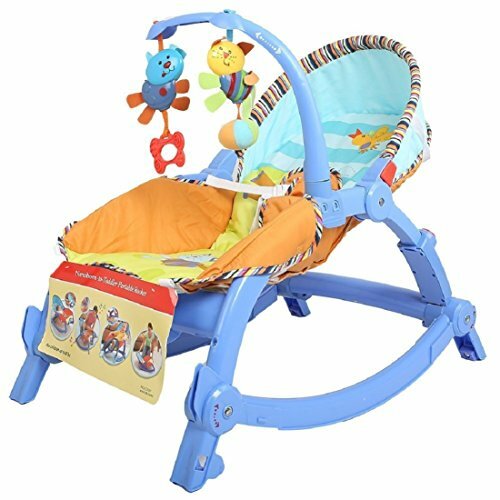 Finding the best bouncers or rockers can be a tedious task as you have plenty of options in the market, most of us would prefer to have the safest one made with good quality plastics as babies tend to taste anything they see. 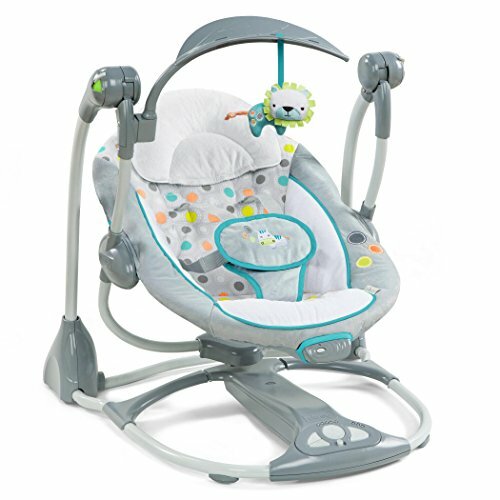 Without doubt, a good and solid baby bouncer will be on everyone’s registry. 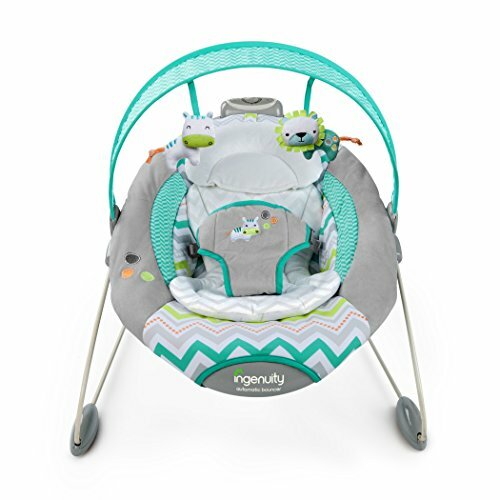 We’ve reviewed bouncers and rockers from several brands to narrow down the 10 best baby bouncers and rockers in India at different price points, we’ve also embedded customer reviews from Amazon.in for you to get a glimpse of how good these products are. 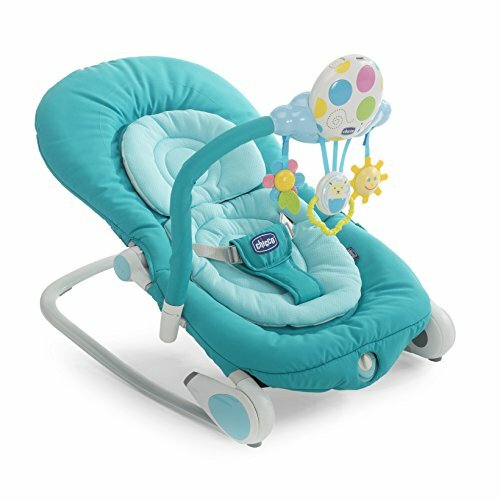 Each set contains a Baby gym, a Booster Seat, a Bouncer with calming vibrations and a Bedding Set! 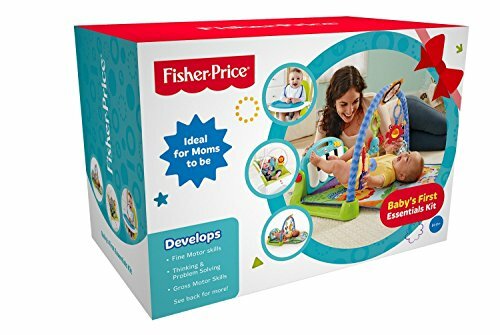 Ideal from birth to three years with multiple modes of play, development and grow with me features. 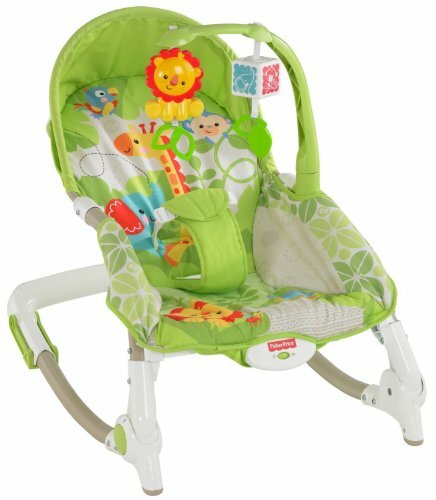 Low profile frame, appropriate for new-borns (can be extended as the baby grows). Calming vibrations soothe the baby like a ride in the car. Baby bats at the hanging toy to activate fun music. 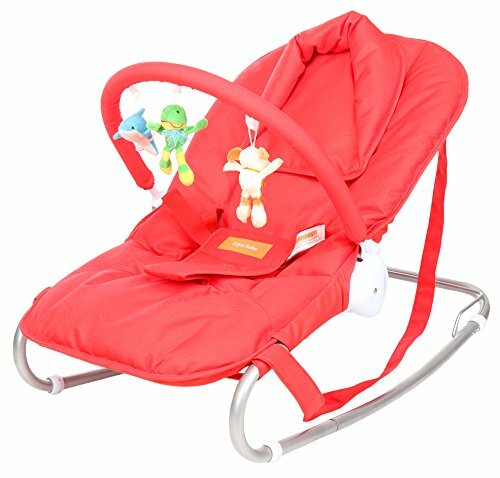 Toy bar swings away for naptime removable toy bar.